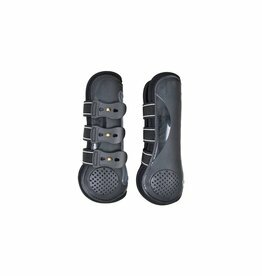 Impact resistant ventilated tendon boots infused with ceramic technology for increased circulation. 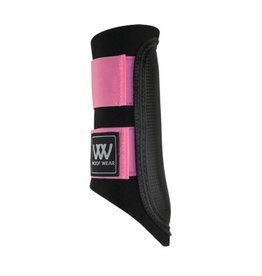 A classic tendon boot in multiple colors. 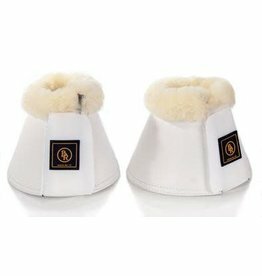 Bell boots with velcro closures and genuine sheepskin lining! 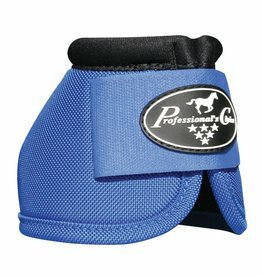 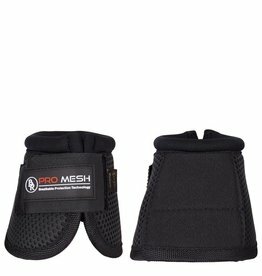 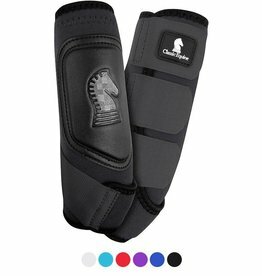 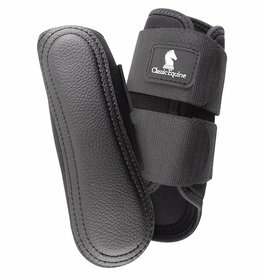 Protect your horse with these tough wearing overreach boots. 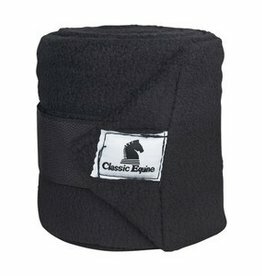 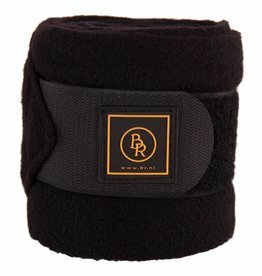 Add a pop of colour to your eventing or schooling gear with our always popular BR event polos! 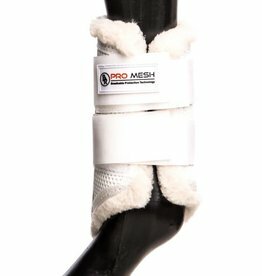 Overreach boots with Pro Mesh breathable protection technology from BR! 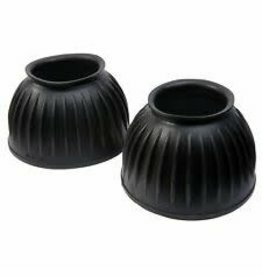 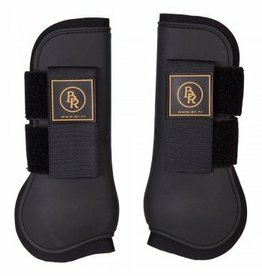 This boot allows your horse's legs to breathe, which keeps the tendons from over-heating thanks to it's innovative design.